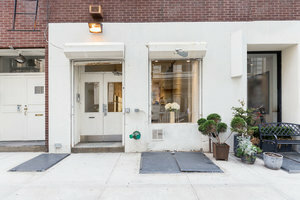 This premium space is located in the upmarket and popular area of Tribeca. 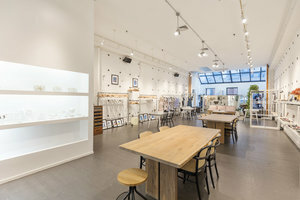 It's is well-facilitated and a great opportunity for brands to host Fashion Showrooms, Launch Events and Private Sales. The space has a semi-private entrance which is easily accessible with an element of exclusivity. With white walls, an open plan and plenty of spotlighting and large windows, the atmosphere here is radiant. There is a great range of high-spec furniture and product display equipment here making i well-suited to brands looking for an easy operation. 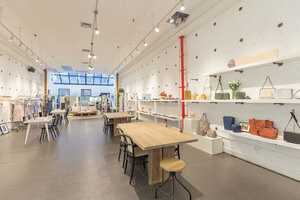 Just a couple of blocks from West Broadway, this space is in a high-end area that is easy to reach whilst being away from the hustle and bustle of the busier corridors.